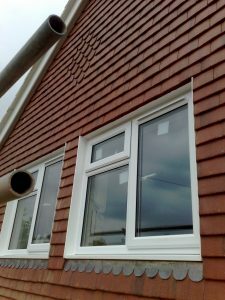 Here at Nova construction we offer 30 years experience of home extensions, from plans through to turn key perfection, If you would like a free no obligation quote and advice then please contact us. 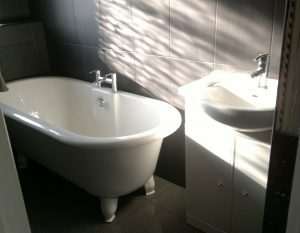 Are you thinking of a new bathroom, then look no further, Nova Construction provide a full service to include removal of old suite, plastering, wall and floor tiling. Also under tile heating and fitting out of wet rooms for that 5 star look. 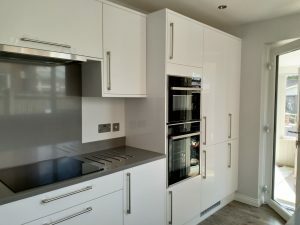 Are you looking to re fit your kitchen, we can design and construct your new modern kitchen to include plastering, electrics and plumbing. Fitting out of units appliances and storage solutions, even down to decorating if required. contact us now for no obligation quote.